Shortly after the Dodge Journey came out for the 2009 model year, it began experiencing power steering hose failures, especially in cold weather. Hoses were replaced free under warranty, and at customer expense after the warranty expired. The APA received reports of some vehicles being sidelined for several days because replacement hoses were backordered. Some owners experienced the problem more than once, as the early replacement hoses were also defective. In the spring of 2016, Transport Canada issued a warning regarding the issue, and solicited complaints on power steering hose failures on the 2009-2016 Dodge Journey, and 2007-2013 Chrysler 200, Chrysler Sebring and Dodge Avenger. The factory steering fluid return line is a "low pressure" design, that cannot handle the high pressures when steering fluid thickens in cold weather. A replacement Kevlar-reinforced return line that can handle higher pressures became available, but dealers continued to use both the improved and original parts as replacements. FCA`s position, which is one they and some other automakers have used before, is that a power steering failure does not constitute a safety hazard. According to FCA, the vehicle can be steered without power steering, and fluid spilling over hot engine parts is of little concern. The cost of the repair to consumers was also not an issue FCA addressed. After the May 2015 amendments to the Motor Vehicle Safety Act, the federal Minister of Transport can now compel an automaker to send a notice that their vehicles are defective, rather than going to Court to ask a judge to issue an order. Whether this change will lead to more robust enforcement of the safety standards remains to be seen. 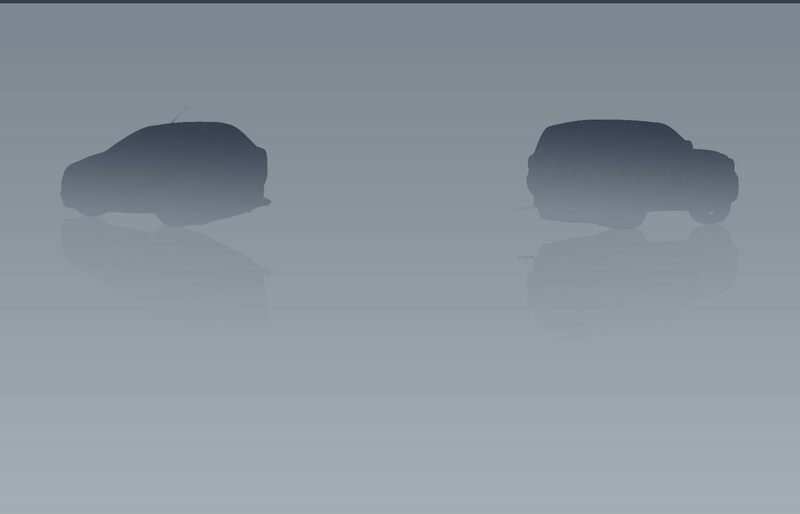 FCA`s performance after a recall has been announced can be both inept and duplicitous, as consumers can wait more than a year for recalled parts to become available. For some recalls, the replacement part was as flawed as the original, and the vehicle had to be returned to the dealer a second time to fix the defect. FCA recalled only the Journey, one of several vehicles that share the design of hose that is prone to failure in cold weather. 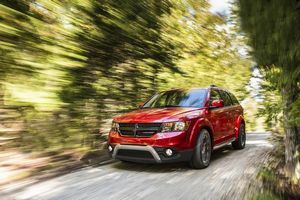 If you paid to replace a power steering hose on a Dodge Journey before the recall, the convention among automakers is to issue a retroactive reimbursement. Send a claim to FCA Canada asking for a reimbursement for the power steering hose replacement cost; feel free to send a copy to the APA as we are very interested in tracking FiatChrysler`s progress with the repair and refunds. Here`s the Transport Canada page with their public information. This content was featured in the APA Newsletter. Didn`t see us in your inbox? Subscribe today and keep up to date!